Green-fingered hobbyists will know well that we’re just a few weeks away from the Harrogate Spring Flower Show, which takes place at the Great Yorkshire Showground between 26–29th April. 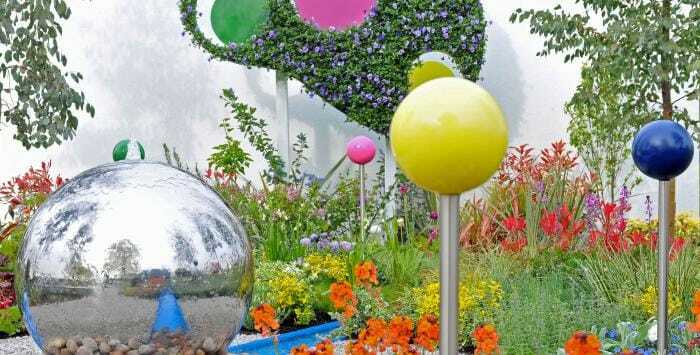 Harrogate Flower Show turns the garden inside out. Explore a topsy turvy world as you stroll from room to room in The GREENhouse, and immerse yourself in a world where plants and flowers take over the living space to create a house infused with the magic of nature. As well as all the brilliant show gardens, fantastic displays from 100 top plant nurseries and Britain’s best exhibition of floral art, as well as a packed programme of live talks and demonstrations, there are a range of new interests for visitors to the 2018 show. Secret Sheds offer visitors the opportunity to open the door to new possibilities. Will it be a potager in the potting shed or tulips in the tool rack? You won’t find out until you open the door. There’s also specialist regional foods, super garden shopping, handmade crafts and lovely gifts – all of which add up to a great day out for garden lovers.